Garden Today is the perfect name for a gardening publication or website. GardenToday.com is an aged domain name that will give your nursery, online garden supply business or publication instant credibility. 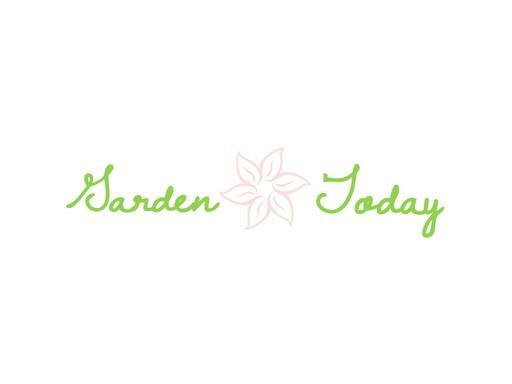 Own GardenToday.com today and plant the seeds of business growth!